VMS Group is pleased to announce that we have signed a Master Service Agreement with one of the world’s largest offshore drilling contractors. 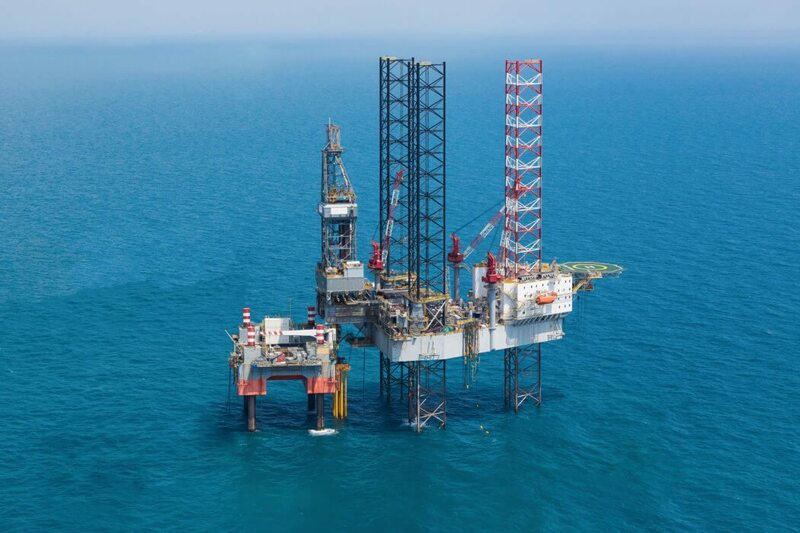 According to the contract, we can bid for all projects, offered by the offshore drilling contractor. The company, which does not wish to step forward in reference to the contract, owns one of the newest and most advanced deep-water fleets in the world and is currently operating in six major geo-regions with a fleet, consisting of 51 active rigs. – We are looking forward to a long and fruitful cooperation with one of the world’s leading contractors operating worldwide. Signing the Master Service Agreement holds a great potential and fulfills an important part of our strategic course. Our aim is to become an even stronger player in the field of service within the global offshore market, says Peter Krogh Nymand. For approximately one year, VMS Group has been appointed carry out the engine service on the rigs, operated by the offshore drilling contractor, located off the coast of Ghana in West Africa. This has led to the general approval of the Danish service provider. VMS Group employs approximately 80 highly skilled service engineers, specializing in all engine types, e.g. Rolls Royce, Caterpillar, Himsen, Wärtsila, MAN and MAN STX.